A custom blend of silicone with vitamin E and skin conditioners for a non-greasy and nontacky surface. 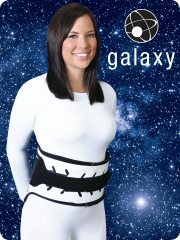 Delivers a comfortable fit using skinfriendly, medical-grade silicone. 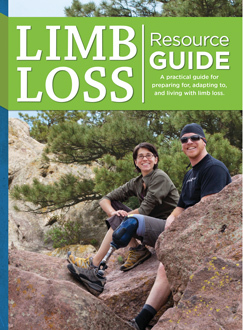 New feature allows patients to temporarily deactivate the locking function—great for biking or physical therapy! 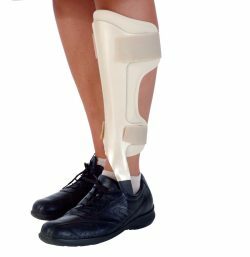 The integrated, low-profile joint provides the best in electronic stance control and helps patients achieve a more active lifestyle. 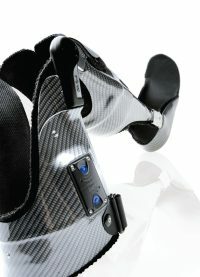 Simple, onboard programming helps the E-MAG Active calibrate itself to the user's unique gait pattern, adding a new dimension of functionality for people who previously have had limited bracing options, such as a locked knee or manual device. 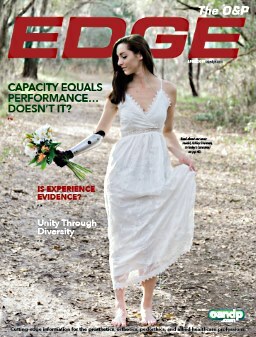 Help your patients get back into the swing of things with the E-MAG Active! 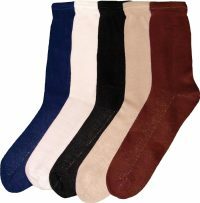 White soles of all socks with a variety of colors for the leg area. Inverse design of toe linking offers the ultimate seam-free interior. Non-constricting welt and loose-knit construction. Bamboo fibers offer an ultra-soft interior that minimizes friction. Brushless DC motor for MC Hand and ETD. 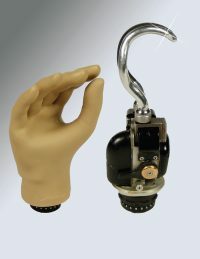 Works with the new advanced ProHand option. 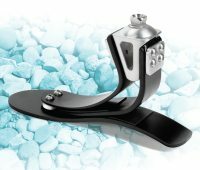 The Seattle Turas is Trulife's medium-activity foot for K3 transfemoral and transtibial amputees, and it is available from PEL Supply. Enhanced plantarflexion at heel strike for early foot stability. Maximum weight of 113kg (250 lb.). 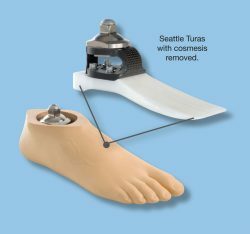 Contact PEL Supply for more information on the Seattle Turas—and all available Seattle feet. A simple solution for same-day fabrication in your facility, the new M Cut-4-Custom from Allard USA can be fabricated in your facility in less than an hour! 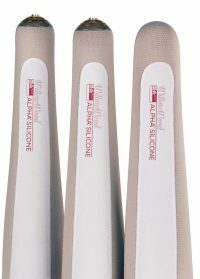 Becomes soft and ready to mold to patient contours in less than ten minutes. Solidified and finished LSO or TLSO in about 20 minutes. 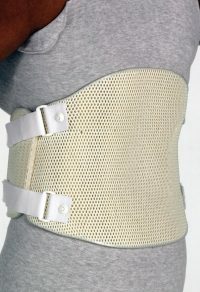 Front and back sections are pre-cut with straps pre-attached. Four heights accommodate prescriptions and patient anatomies. 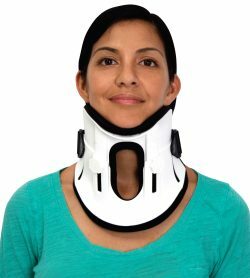 Interchangeable backs and fronts sold separately. X-ray translucent and okay for shower. Knit-Rite's SmartKnit® AFO socks are now available in a new infant-small size. The width measures 1½" and the length measures 7½". Each patented SmartKnit AFO and KAFO is a seam-free, wrinkle-free sock that fits like a second layer of skin, providing exceptional softness and wicks moisture away from the skin. 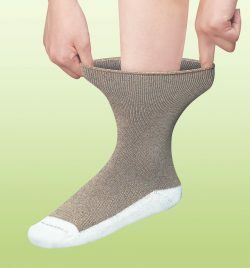 In addition to being free of seams and the pressure that seams cause, each sock features a "heel-less" design to ensure a perfect fit every time. 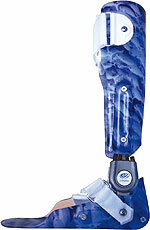 Stronger and lighter than conventional metal uprights. Thermoformable contouring using heat gun or oven. Increased stiffness and flexibility of carbon composite. Will not corrode, unlike conventional metal uprights. Uses innovative post pre-preg carbon material. 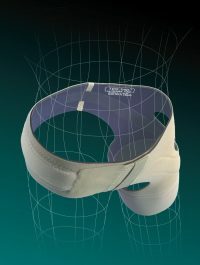 Optimized attachment plates for conventional metal joints. 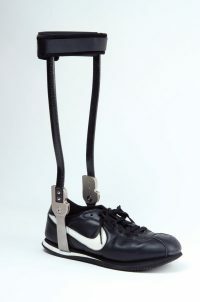 TFC Orthotic Uprights photo shown as custom fabrication. Just in time for your end-of-year push, SPS is offering an additional 20% off all Answer 2™ and SureFit brand shoes. With more than 80 styles of men's, women's, and children's shoes to choose from, you are sure to score big savings on your favorite dress, casual, athletic, or walking shoes. 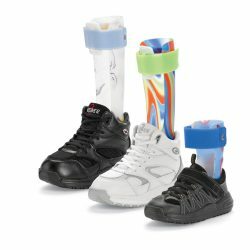 This limited-time offer includes the new Answer 2 accommodative Speed Lacers and Hi-Tops for children and Synchronized Walking Shoe for adults. 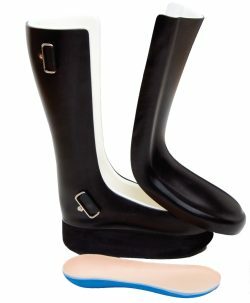 The biggest shoe savings of the year ends December 31, 2011. Quality Outcomes introduces its latest program: Q-Chart™, a HIPAA-compliant, simple, cost-effective, and efficient way for small practices to document pedorthic care. With Q-Chart, practices can spend more time on patient care and less time writing notes. Designed for all O&P disciplines, Q-Chart uses chart forms that ensure all relevant and required documentation is included in each patient's clinical record. Q-Chart features all clinical elements to meet Medicare accreditation requirements and payer standards.